At Mascus Australia you can find Claas / AGROCOM OUTBACK EDrive TC Komplett für jeden Tra other agricultural machines. 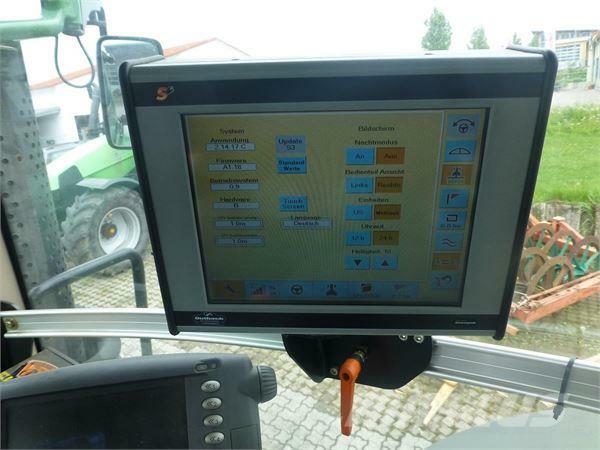 The price of this Claas / AGROCOM OUTBACK EDrive TC Komplett für jeden Tra is - and was manufactured in 2009. This machine is located in Brackenheim-Hausen (bei Heilbronn) Germany. At Mascus.com.au you can find Claas / AGROCOM OUTBACK EDrive TC Komplett für jeden Tra and many more brands and models in the other agricultural machines.